There is no question that the private office environment is becoming a luxury of the past as companies are striving to become more streamlined and productive. However, there are a number of advantages that are offered with the use of a private office. If you are a busy executive, chances are you already know the benefits offered by a private office. However, these are valuable accommodations even for the new or start up business you have launched. While many large companies are turning to the cubicle style of work to reduce needed space and overhead costs, the fact is that the most productive work force comes from those that have their own personal space. There are a number of options to choose from if you are seeking a private office space, however the most appealing is one that you rent, fully furnished and ready to go. This means that the transition to this office is quick and simple, and you have all needed supplies provided for you when you arrive. On top of that you can access on-site administrative services as well as have shared time for the on-site conference room. A private office can also be customized to fit the needs of your business and provide the perfect space to grow and expand. Many private offices also offer virtual office spaces, which mean you receive a professional business address, even if you never set foot on the property. The staff, which is always available, will receive mail and packages on your behalf, set up a voice answering service for you and complete other administrative services when needed. Don’t cram yourself into an uncomfortable space to try and cut costs and create a more productive work environment; it simply will not work. Instead, see the benefits you can have when you utilize a private office for your business. No matter the size of your business, small, large, medium or even start-ups, these private offices will provide you with a great place to grow and expand, as well as increase your sales and profits. 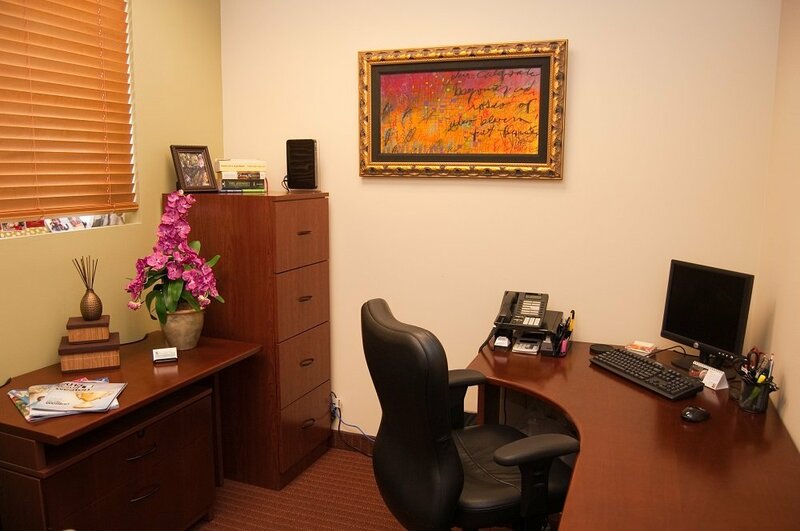 If you are looking for private offices, then look no further than Weston Town Center Executive Suites.